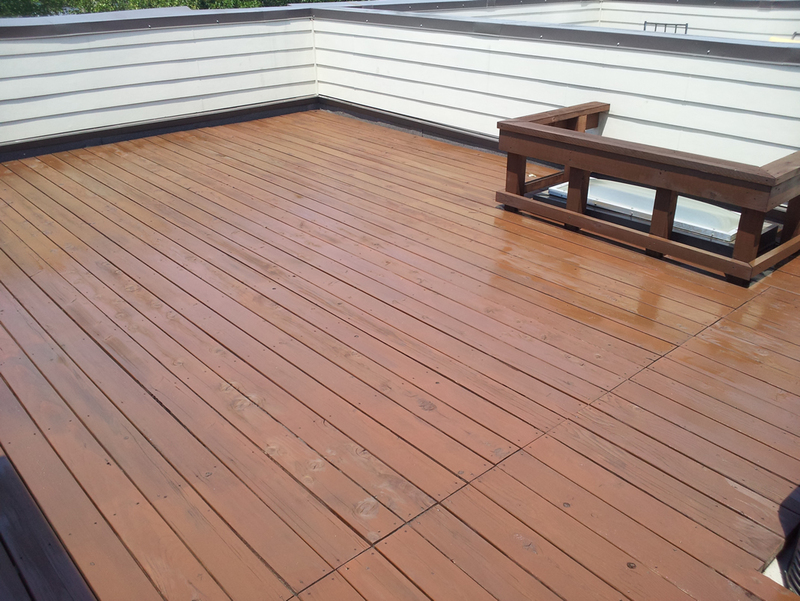 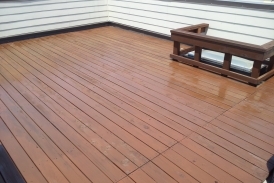 We recommend staining and sealing your lumber every 3-5 years to ensure that your outdoor project is fully protected. 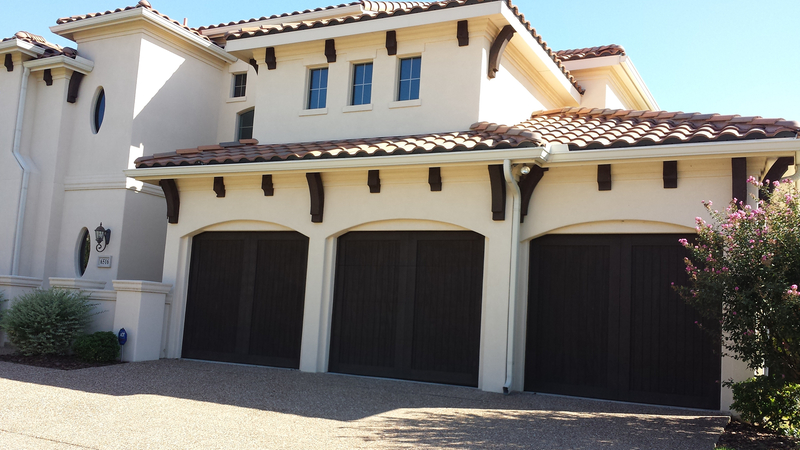 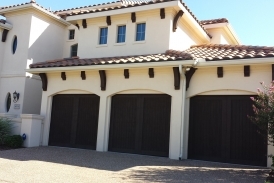 Staining and sealing is required to protect, aesthetically enhance, and prolong the life of your investment. 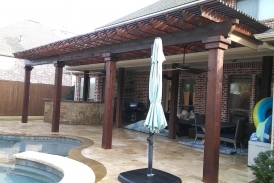 Wood will warp, rot, turn gray, and is susceptible to mildew, fungus, and insect infestation in the harsh Texas climate if not treated properly. 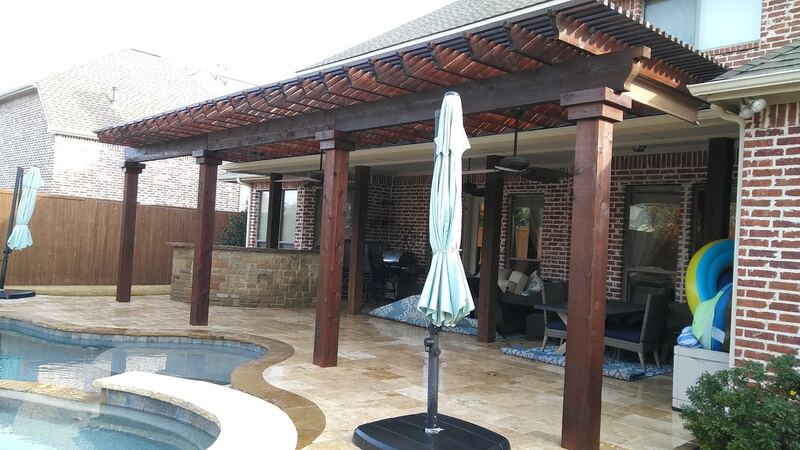 Texas Best Stain will power wash and/or bleach wash your structure to properly prep for a re-stain then will fully saturate the structure with stain of your choice. 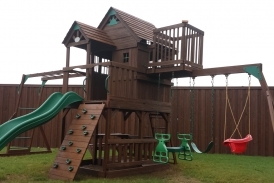 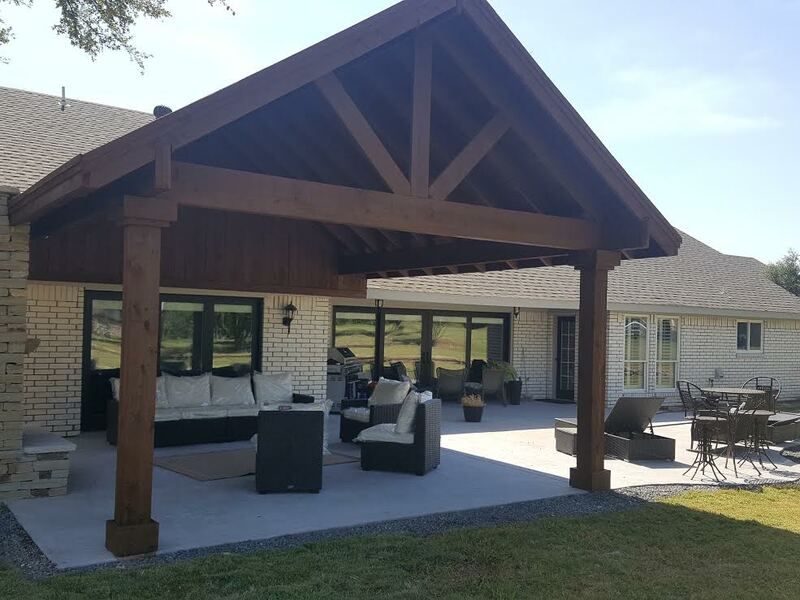 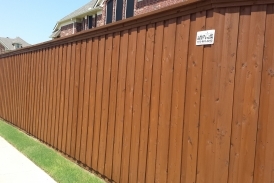 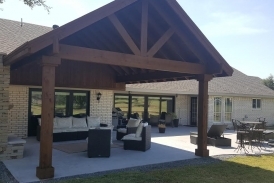 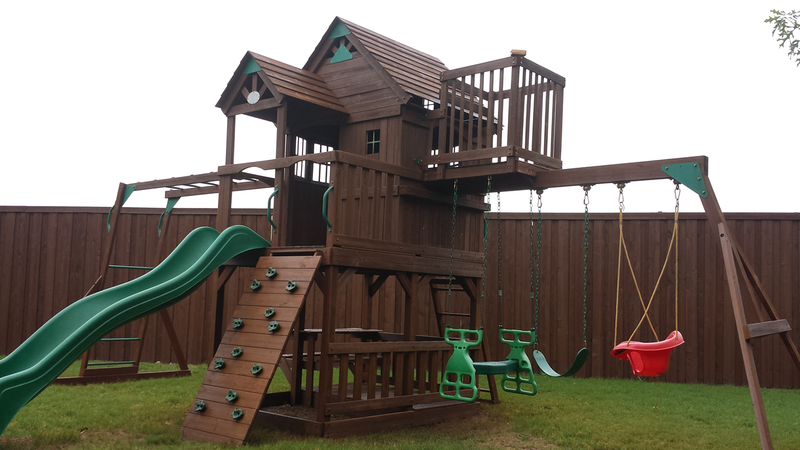 Texas Best Stain offers multiple name brand products to help you protect your outdoor lumber and while enhancing the aesthetic appeal of your property. 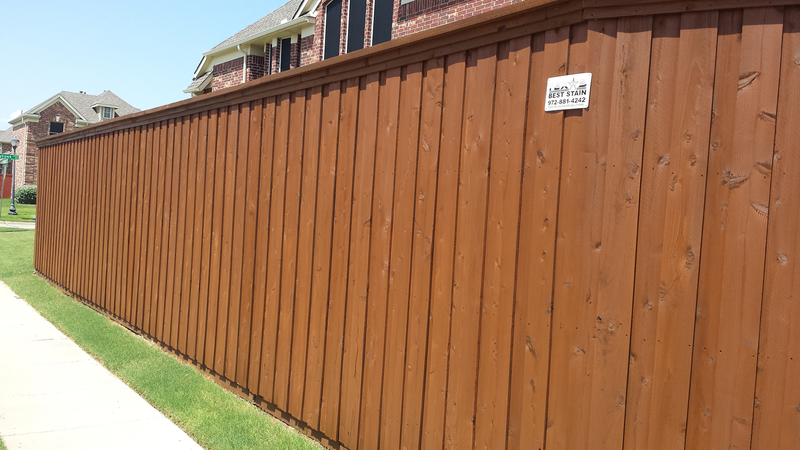 We use only the highest grade products that will maximize your value and aesthetic appeal!